United Nations is an International Organization where countries try to find peaceful solutions. This lecture briefly focus on United Nations; its activity in world war. 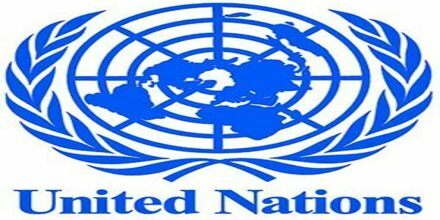 The UN is an international organisation of sovereign states, containing nearly every country in the world. Only independent states may become members of the UN. It was created in the wake of World War II – in 1945, 51 states (including the UK) signed the UN Charter, and became the founding members of the UN.